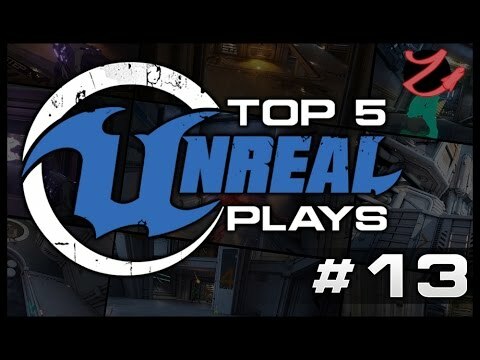 Description We Hosted a Unreal tournament CTF exhibition on September 19th , inviting some of the best ut players around the world and here's a selection of some of the best Highlights of the event. 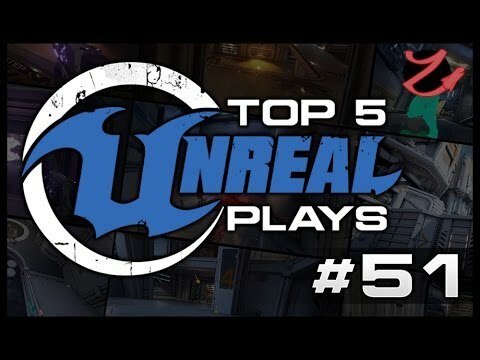 This event really was a testing Ground for things to come at epic and for ut as we plan to host more tournaments and events in the future, so if you have any suggestions or ideas feel free to post about them here or unreal-tournament forums https://forums.unrealtournament.com/ oh and next time the stream will be 100% 60fps! 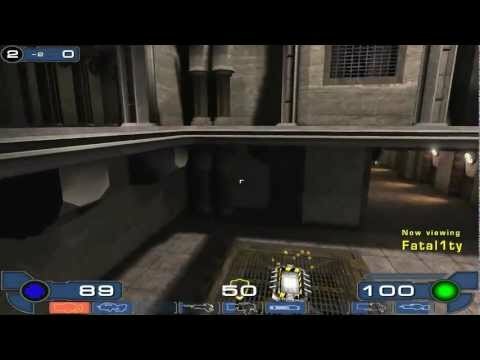 Download the game now at http://unrealtournament.com - We've just released the latest build of Unreal Tournament and we'd love for you to come and check it out! This is our biggest release to date and we're really excited to share it with you.